The 2016 election race is really starting to heat up and Republicans and the Democrats will each host a national convention in July – and PBS and NPR are partnering to cover the events. The Republican Convention will air on CET and ThinkTV16 from 8pm to 11pm Monday, July 18, through Thursday, July 21, and the Democratic Convention will air on CET and ThinkTV16 from 8pm to 11pm Monday, July 25, through Thursday, July 28. 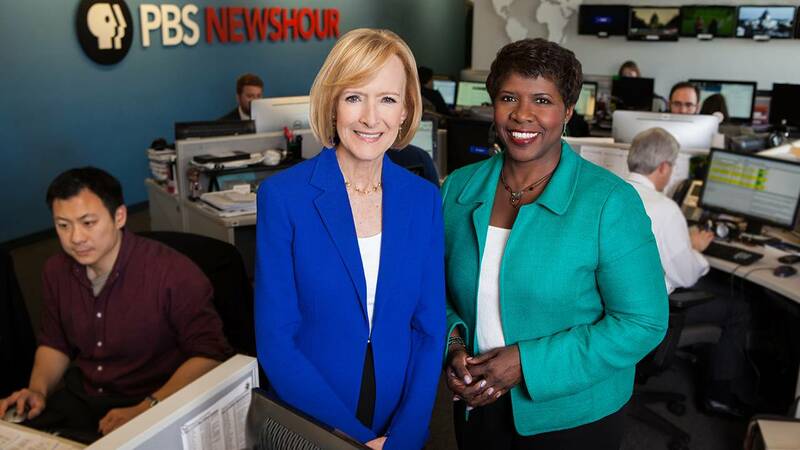 The convention special broadcasts will be anchored by the PBS NewsHour co-anchors and managing editors Judy Woodruff and Gwen Ifill. NPR reporters will be on the convention floors talking with delegates and elected officials. NPR National Political Correspondent Mara Liasson, Senior Editor Ron Elving and Political Editor Domenico Montanaro will be featured analysts as well as the NewsHour's Political Director Lisa Desjardins and others. As part of its comprehensive election coverage, NPR and PBS NewsHour are also developing a strong plan for collaboration with member stations on the 2016 campaign. The partnership between NPR and PBS NewsHour to cover the 2016 elections was announced in mid-June. A new release from NPR, stated that this joint coverage will seek to leverage the work of journalists in more than 200 public radio newsrooms and PBS stations across the country. 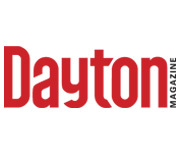 And primetime live simulcasts from the conventions — July 18-21 for the Republican National Convention and July 25-28 for the Democratic National Convention — is a first for public media.